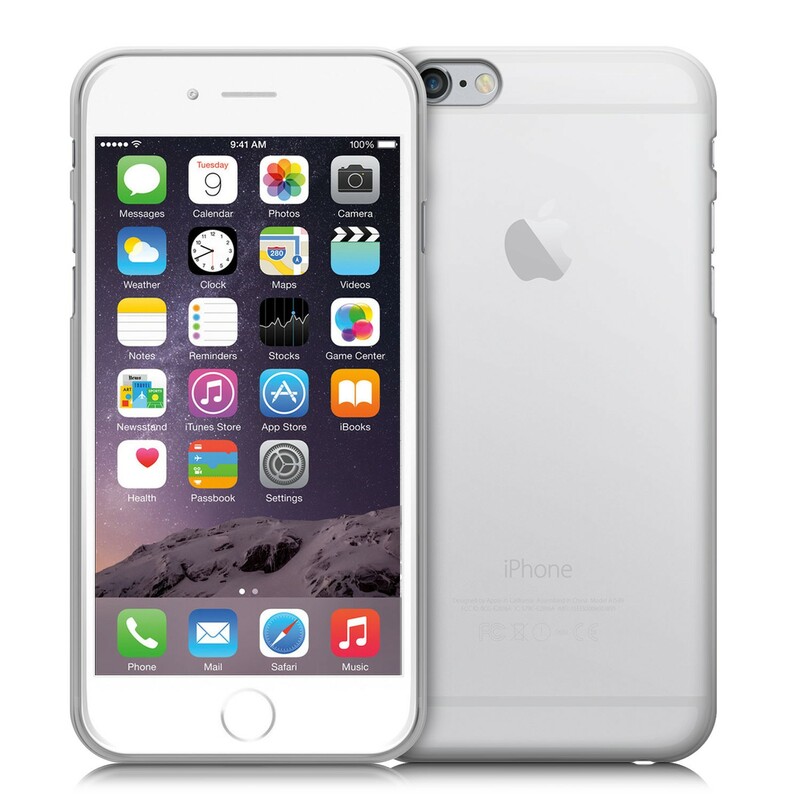 iPhone 6 price in Nigeria – All about the iPhone6 specs and how much iPhone 6 is sold. The iPhone6 is argubaly the best phone Apple ever created, developed with a larger screen, yet still sleek body size, a boosted processor, much better camera, improved battery, and overhauled design, than its precedessors. The iPhone6 comes in variety of colours; gold, silver and space grey. This smartphone is thin, light and easy to handle. Apple, again, defines style and class with this unique device. Although a new iPhone – iPhone SE, is coming out soon, this device is still a sure keeper especially if you don’t have the money to throw around. Apple has proven that the quality of a good camera is not only by the mega pixels. The camera of the iPhone 6 is one of the best out there.